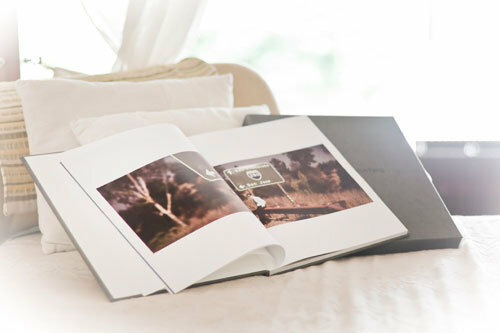 You can create your own coffee-table book! 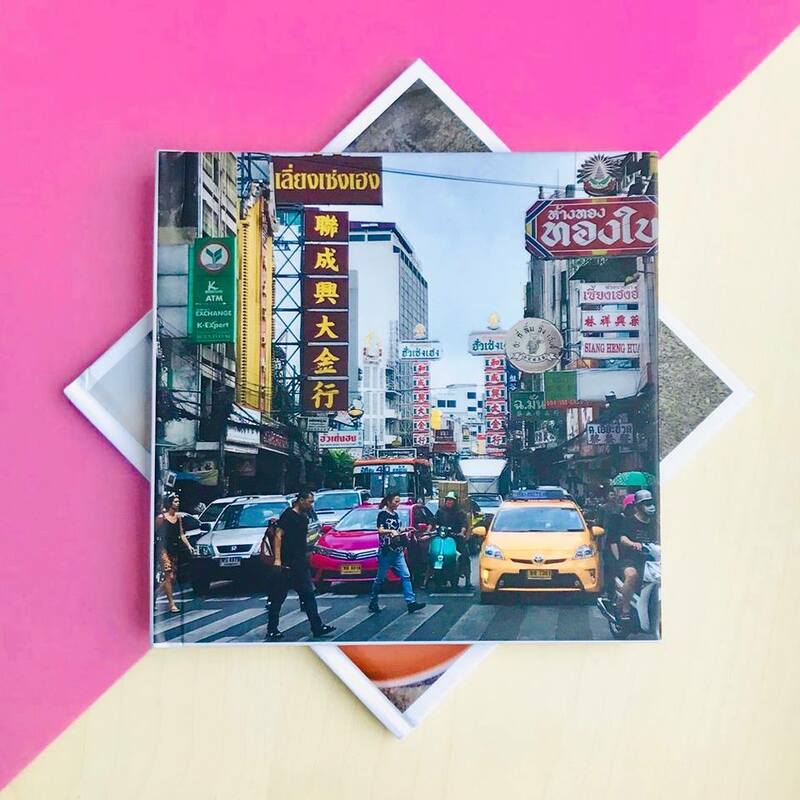 Photobook Malaysia is now giving away free 6" x 6" Simple Books with 20 Pages worth RM79 each! 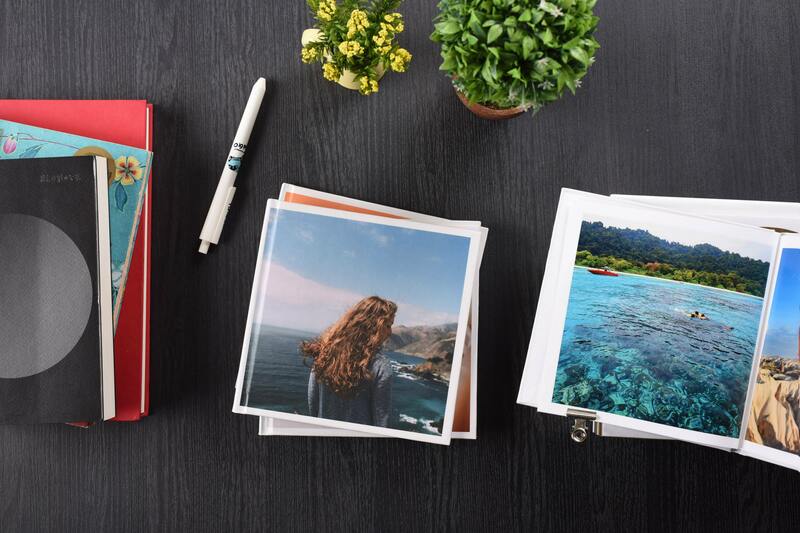 Immortalise your #wanderlust pictures so you can keep them forever, create a cute keepsake with photos of your baby's first year, have your photo essay brought to life in a real book... the possibilities are endless! Cherish your memories for a lifetime! Get your free Photobook here.